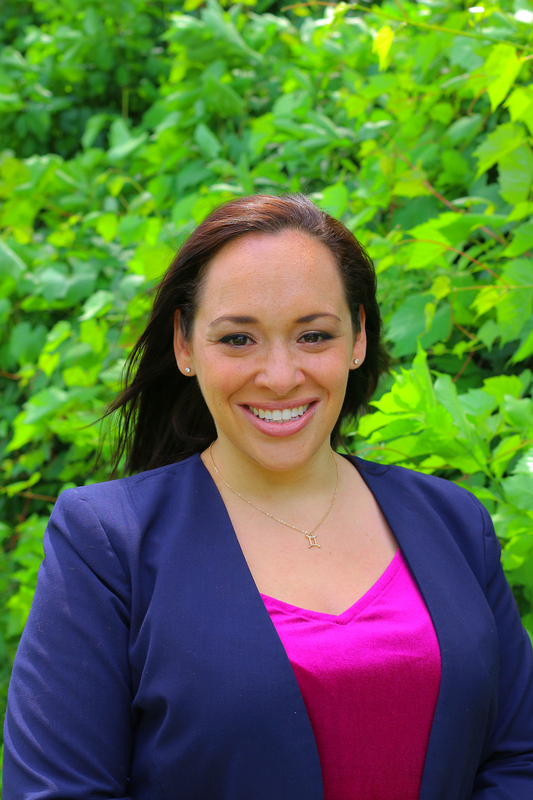 Elena is a Rochesterian boomerang: she grew up in the city of Rochester and attended West Irondequoit schools through the Urban Suburban program. After spending nearly 15 years living in New York City, the San Francisco Bay Area, and Nashville, she returned to live in Brighton. She is an accomplished marketing leader specialized in marketing communications. Elena earned a B.A. in English and a B.S. in Journalism at Kent State University and an MBA from the University of California, Berkeley and will complete an MS in Communications Studies in May 2019 from the University of Alabama. She is passionate about diversity and inclusion, poverty alleviation, and reinvigorating the Rochester community. Elena volunteers with a number of organizations, most notably the United Way, RAIHN, YWCA, and the Friends & Foundation of the Rochester Public Library. Elena is the proud mom of two young children.